I love staring at pretty nail designs on social media (Instagram and Pinterest are my weaknesses), although I rarely re-create them on my own nails because 1) I am not that talented when it comes to nail art and 2) I lack the patience required for drying time. I know nail strips are a thing right now, but I just never got around to trying them out, thinking they were probably too complicated to work with. I was a little apprehensive when I received two sets of OMG Nail Strips*, since well, the challenge of making them look nice on my own nails was on. Thankfully, they turned out looking much better than expected! 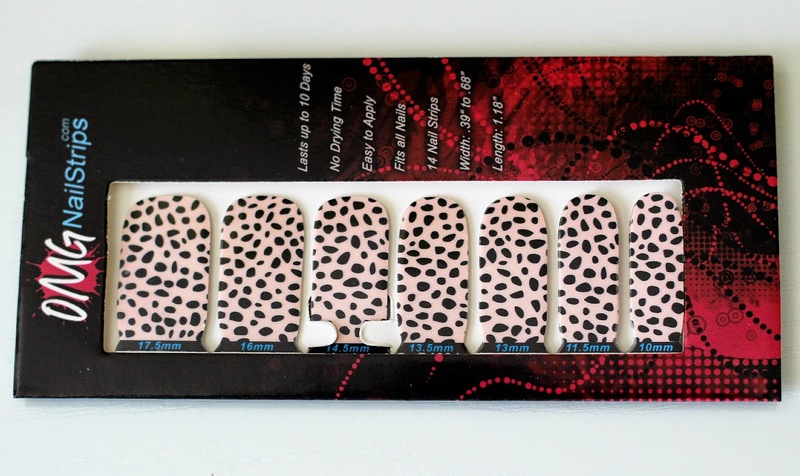 All sets come with 14 pieces that are flexible and with varying widths so that you can use them both on your fingers and toe nails. 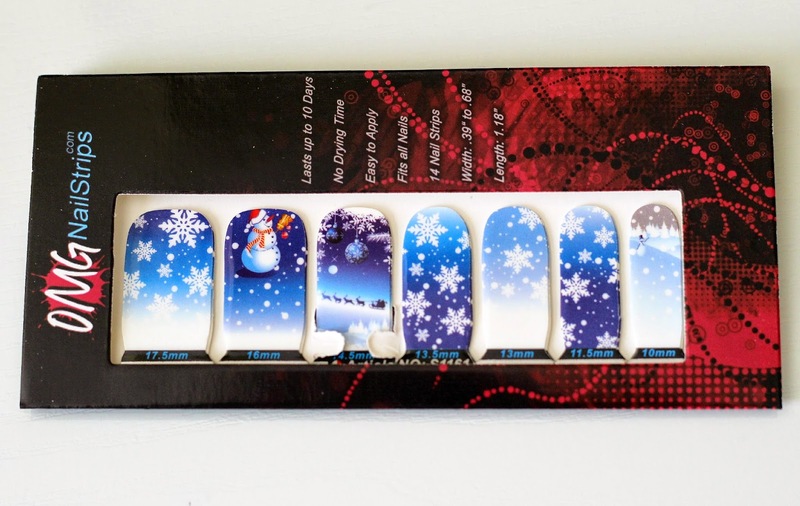 The first set I got to play with is a Christmas themed one called Santa Claws, featuring snowflakes, an ornament, a winter wonderland scene, and the Jolly Man himself. I wanted something festive for the holiday season, and I liked how I could alternate my nails with different designs. The second set I received is called Pink Cow, and has a pastel pink base with different sized black spots on it. Definitely a very girly design and one that can be worn all year round. Once I got the grip of how the strips worked with the first set, these were a breeze to apply! 6) Follow up with a clear top coat. It's that simple! I followed each step and I was super impressed at how well my nails turned out. With no drying time needed, and no smudging happening, this is perfect as I usually mess up my manicure during this dreadful time, but not with these nails strips! In terms of durability, I experienced chipping after the second day of wear with my first strip. With the second design I was careful to swipe the tips more diligently with nail polish remover to get them to melt fully and add a bit more clear top coat around the tips, and that allowed me to go chip-free for an extra day, so three chip-free days in total. Not too bad considering my nail polish usually chips within the first day of application. If you are a nail strip beginner like me, the OMG Nail Strips are great because they are super easy to work with and you can easily adjust them if you accidentally stick them on crooked. They retail for $7.99, but they currently have a promotion running where you can get 5 packs of nails strips for $25 with coupon code "5pack" and 10 packs for $45 with coupon code "10pack". The brand also offers nail art party packs, perfect for a fun girls night in, which you can check out here. Have you tried nail strips? What was your experience? Those are so cute, especially the holiday set! 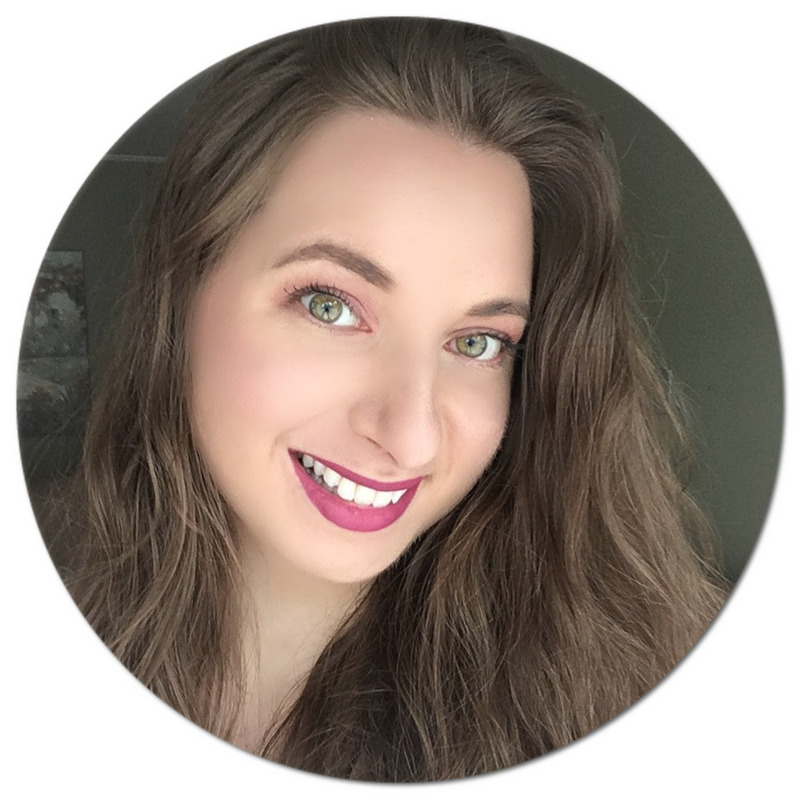 I have tried similar products and although I am not a fan of the application process I did find some from Jamberry which I really liked. I love nail strips! These are really cute too. They can sometimes be a challenge to apply but I like that they last a pretty good amount of time. Thanks for letting me know about a new company selling these! I haven't tried nail strips, although I see them everywhere!! I love the pink cow ones! 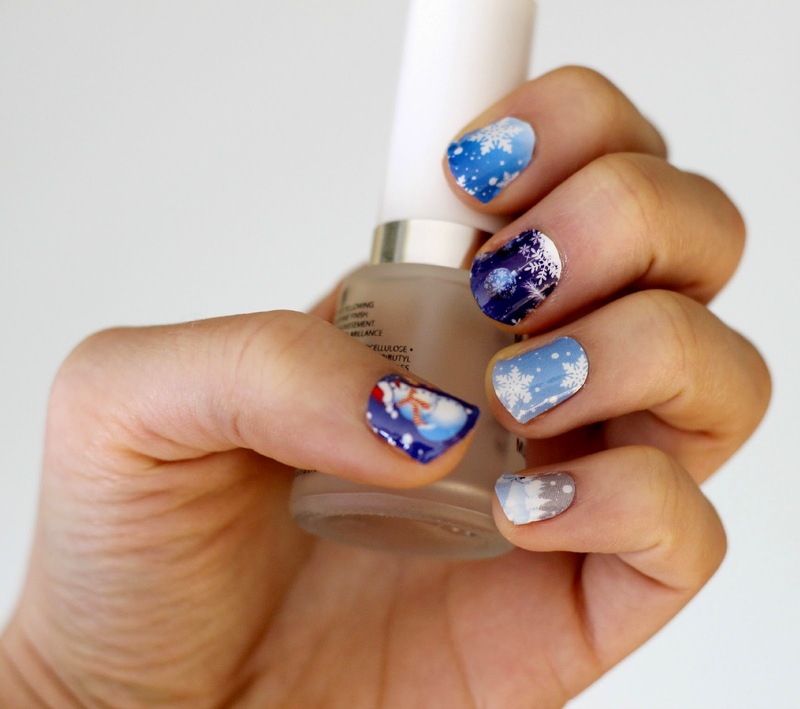 I've always wanted to try nail strips, but never have. I've always thought I wouldn't know to apply them right. Have to admit it looks quite simple actually. 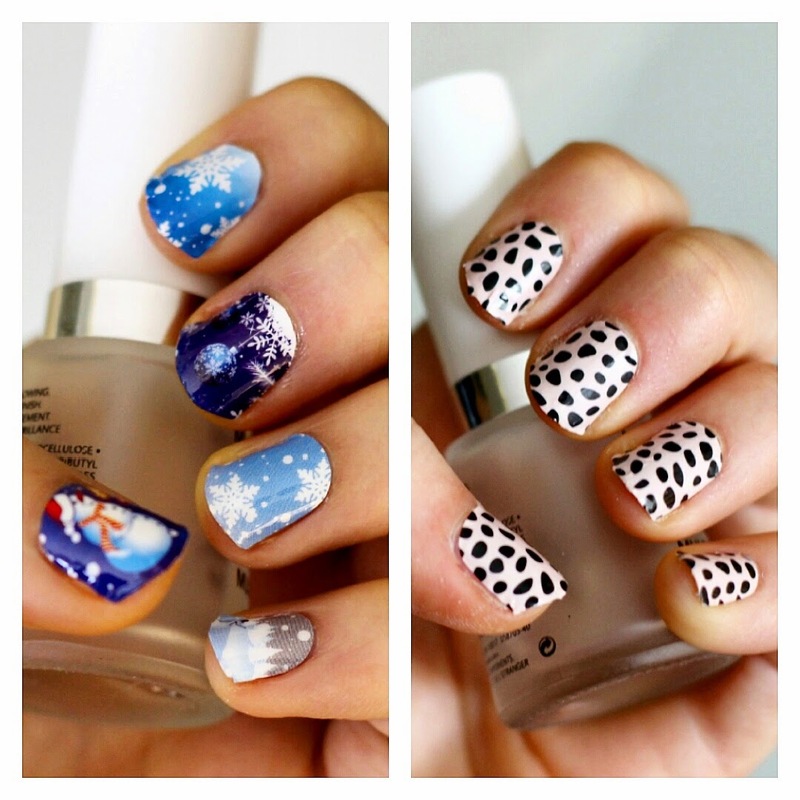 :) These are super cute!